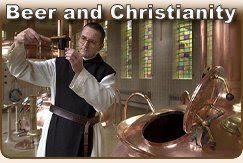 Home Brew Beer: Pastors and Missionaries and beers oh my! 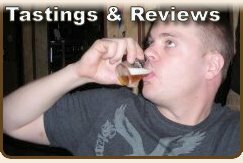 Your comment about the root beer reminds me of an old recipe I saw for homemade root beer a while back. Pretty simple stuff, really, but the kicker was that in order to carbonate it, you added yeast to it (and we all know what that does). 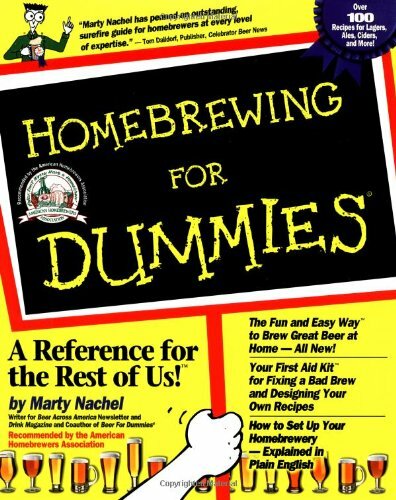 Admittedly, if prepared according to the instructions, the amount of alcohol that yeast could have produced would have been minimal, maybe .5%. But if left out? Maybe not served right away? Left in a cellar for a while? Congratulations on having the courage to serve beer to your family. I can talk about being brave, but I still haven't been able to enjoy a beer with my family around. One of my good homebrewing friends has been talking about brewing a real root beer with real sasparilla root. The FDA does not allow sasparilla to be used in commercial products because it is carcagenic. Never mind that black pepper is equally carcagenic... Anyway, it sounds like it could be very tasty and a lot of fun. Last year Sam Adams put out a four pack of beers based on colonial American recipes, including a Ginger Ale and a Root Beer. The Root Beer had a very strong and complex flavor. It was interesting, but I didn't talk to too many people who could drink an entire 12 oz. 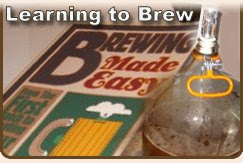 Homebrewing with your son sounds like lots of fun! One of the things I've had in mind for down the road is making a hard root beer and a hard ginger ale some time, beyond the soda I want to make with my son. I just think the novelty of it all would be entertaining. I've greatly enjoyed the posts. I'm a Roman Catholic, so it's an entirely different ballgame. Very interesting to see how these things are handled in other denominations. Thanks Anon... Glad you enjoyed them... how are they different for you as a Catholic?